On Friday, when ABC viewers hear a clipped version of it on Alonzo’s new sitcom “Cristela,” it will make TV history. The 35-year-old virtually unknown comic is the first Latina to create, produce, write, and star in her own primetime comedy. In the past decade, other Latinas have broken important ground in popular TV comedies — Eva Longoria on “Desperate Housewives,” America Ferrera on “Ugly Betty” and Sofia Vergara on “Modern Family” — but the autobiographical "Cristela" makes Alonzo'sMexican-American family the focus of the show. “Cristela” draws on Alonzo's experiences as the youngest of four growing up in San Juan, Texas, a border town. Alonzo spent the first eight years of her life squatting with her siblings and mother in an abandoned diner, where she passed time watching television because she wasn't allowed to play outside in the crime-ridden neighborhood. On her show, she plays an aspiring lawyer who moves in with her family while she finishes law school, a goal her family does not comprehend the same way Alonzo's real family didn't understand her dream of becoming a performer. Relying largely on her wit and charm, "Cristela" is already being compared to early seasons of “Roseanne” —a sitcom revolving around a working class family with a female lead whose perspective is sharp and fresh. “Cristela”'s arrival is timely both in the context of the standing of Latinos in the nation as well as in the TV landscape. According to the U.S. census, Latinos make up 17.5 percent of the population, and the group’s buying power has reached $1.3 trillion. 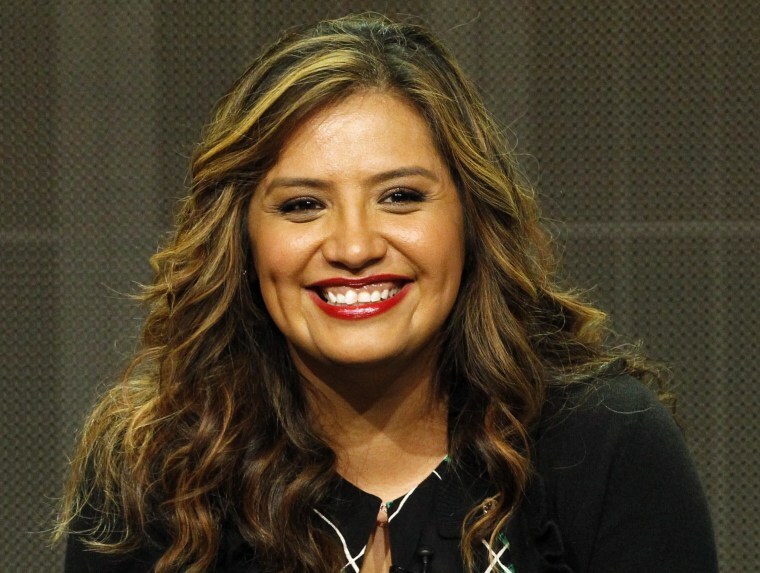 “Cristela”'s main cast is Latino, which could present the same challenges other Latino-centric shows have faced as they tried to attract a broad audience. "The George Lopez Show," which ran on ABC from 2002 to 2007, struggled with balancing cultural identity and tokenism. "Ugly Betty," by contrast, featured a Mexican-American family but did not focus its stories on the family's ethnicity and managed to attract a mixed audience. 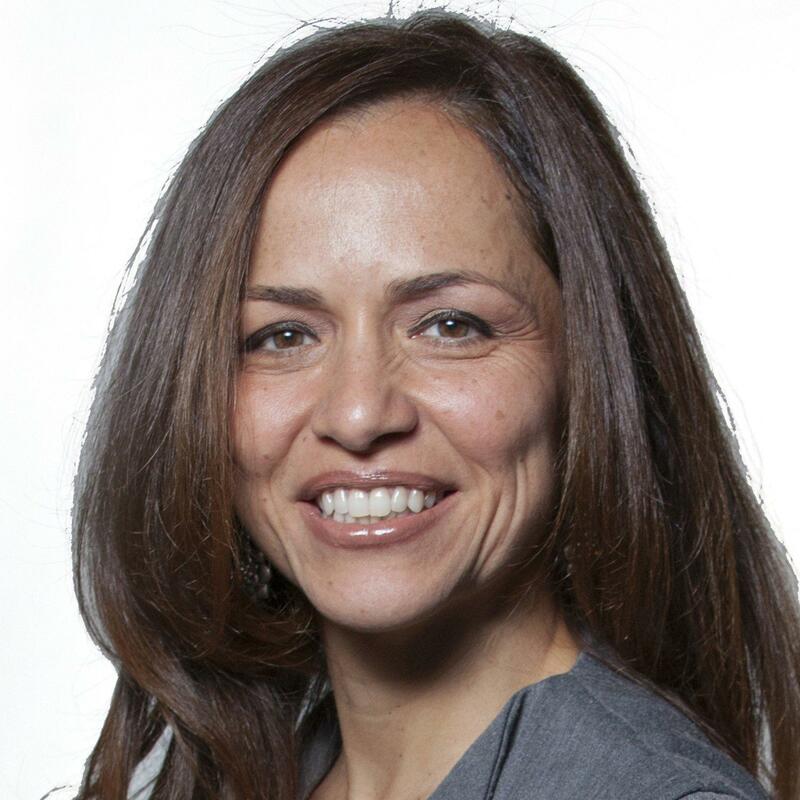 “Up until this point in time, both the Latino audience and non-Latinos tend to respond more supportively when the show features Latinos in different settings,” said Frances Negron-Mutaner, director of the Center for Study of Ethnicity and Race at Columbia University, who released a report in June condemning the lack of consistent and accurate portrayals of Latinos in entertainment and media. Although the Columbia University study found that Latinos are still grossly underrepresented in entertainment, it also revealed a rise in the visibility and recognition of Latinas in entertainment over the last 15 years. In comedies, especially, Negron-Mutaner noted, it is encouraging that Latinas are beginning to break out of the typical roles ascribed to them. Sofia Vergara, the highest-paid actress on television, has earned four Emmy nominations exaggerating her accent and beauty for laughs, but there are other Latinas on TV whose ethnicity never comes up — such as Stephanie Beatriz and Melissa Fumero of Fox’s “Brooklyn Nine-Nine” and Gina Rodriguez on the CW's upcoming “Jane the Virgin," one of the most promising shows of the new season. For that reason, Alonzo has said her goal is to craft stories showcasing the family as Americans who are like everyone else. Maria Elena Fernandez is the Los Angeles entertainment correspondent. She started this role in May 2013. Fernandez is responsible for covering televsion, film, music, pop culture, and celebrity justice for NBCNews.com and Today.com. Fernandez reports to entertainment editor Courtney Hazlett. She previously worked at The Daily Beast and Newsweek. Before that, Fernandez was a staff writer at the Los Angeles Times for 12 years. She also spent many years on the crime beat as a staff writer at The Washington Post and the Atlanta Journal-Constitution. Fernandez is the author of a children's book, "The Secret of Fern Island," which was published in 1996 under a pseudonym so that she wouldn't be stalked by screaming children. Fernandez is a member of the National Hispanic Journalists Association and the Television Critics Association.